KUALA LUMPUR, Malaysia, 19 October 2017 – Ford and its local distributor, Sime Darby Auto Connexion (SDAC), recently offered safe driver training and road safety awareness to corporate partners and members of the public through Ford’s global Driving Skills for Life (DSFL) programme. 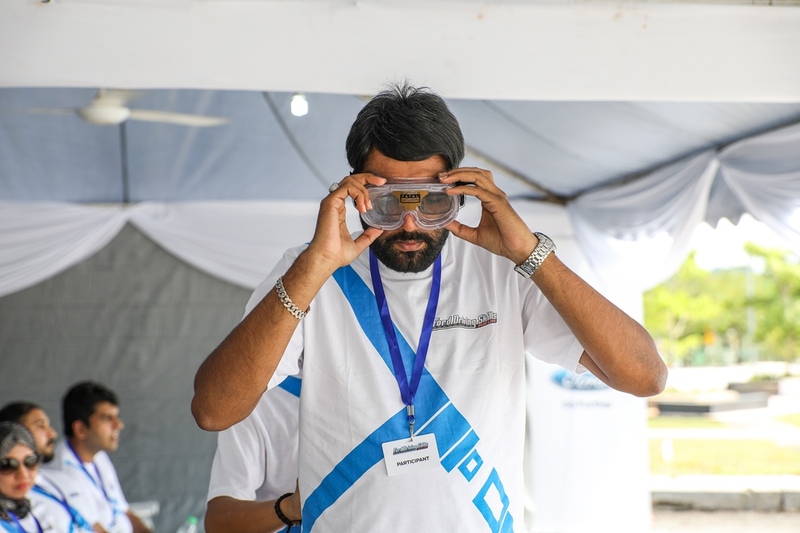 Licensed drivers comprising employees from AIG Insurance as well as members of the general public participated in two half-day training sessions at the Malaysia Agro Exposition Park Serdang (MAEPS) last weekend. 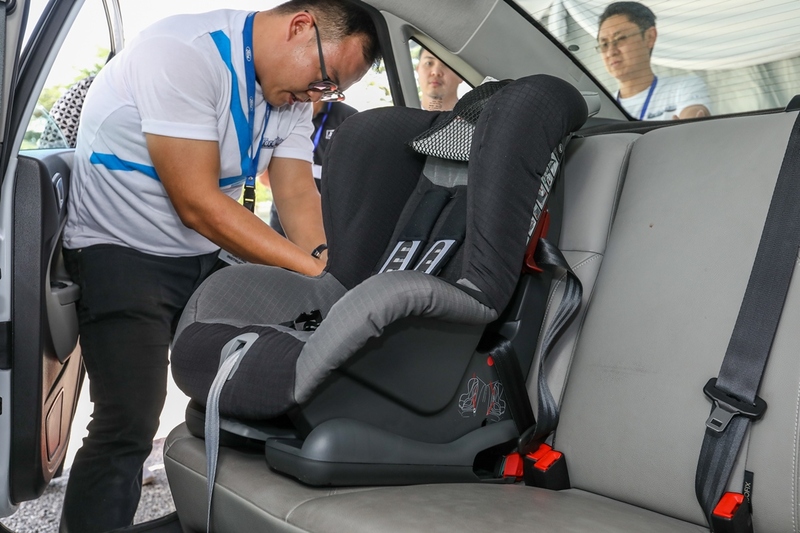 The DSFL workshops are provided free-of-charge and address various driver risks, such as dealing with unexpected scenarios, distracted driving caused by mobile phone use, hazard recognition, speed management and the importance of ensuring child seats are securely fastened. “Driving Skills for Life provides the tools and resources needed for safe driving. We are proud to raise awareness of road safety and help reduce the number of vehicle accidents, making the roads safer for everyone,” said Syed Ahmad Muzri Syed Faiz, managing director, Sime Darby Auto Connexion. DSFL sessions start in the classroom, with participants learning a range of topics from steering control, to speed/space management, distraction awareness and fuel-saving tips. Participants then move outside for a hands-on driving session to apply the learnings. An emphasis on the dangers of driving under the influence of alcohol or medication was also incorporated as part of the programme. This included having participants wear specially designed goggles that help simulate the experience of driving while movement, coordination and alertness are impaired. “Most of us think we know all about driving skills, but in reality we all have a lot to learn. If I ever need to avoid an accident, I feel much more confident now that I have the skills to be able to do so,” said one of the participants. DSFL is Ford’s flagship global corporate social responsibility (CSR) programme. 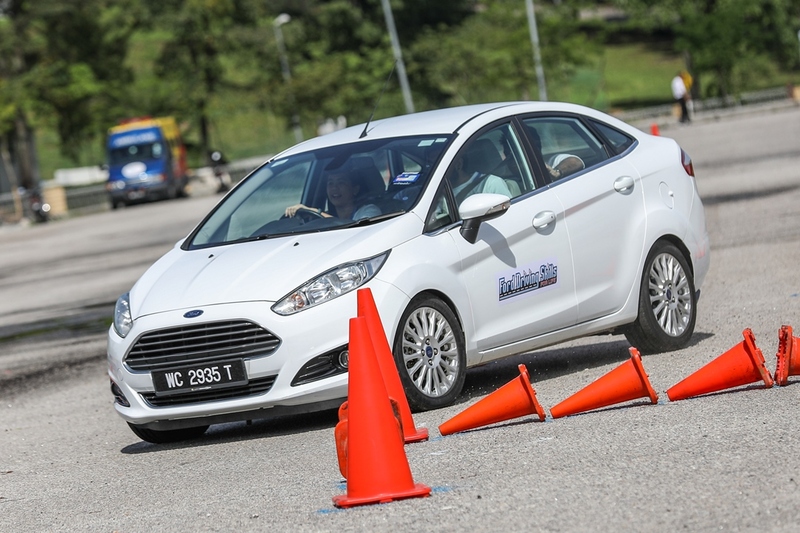 In Asia, Ford DSFL is now in its tenth successful year of training licensed drivers of all ages, free-of-charge. More than 85,000 drivers have participated across six countries in the ASEAN region, including Thailand, Philippines, Vietnam, Indonesia, Malaysia and Myanmar.